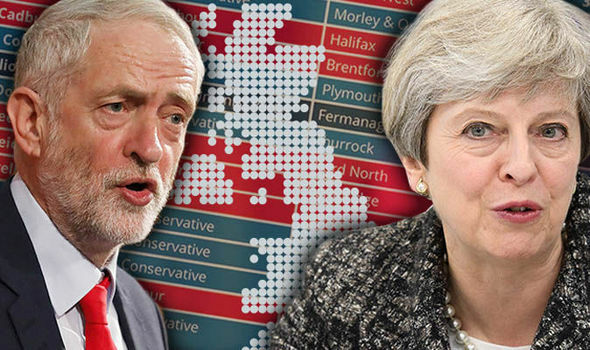 As we all come to terms today to another failed gamble from the Conservatives, many of our clients will be asking what this election result means for the London property market. One thing that any market doesn’t respond well to is uncertainty. And we have that in spades today. In times of uncertainty, people don’t like to invest. 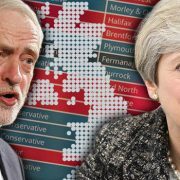 Rather than the promise of a strong and stable leadership we now have a government that is potentially weakened and unstable, with the Conservatives attempting to form a government with the DUP in Northern Ireland. The political situation in the UK will no doubt worry some investors. Amongst the many questions being asked today are: how stable will the new government be, will there be another election, how will Brexit negotiations be handled and how strong will our negotiating hand be with the EU now? In a prolonged period of uncertainty – which we’ve been in since the Brexit vote last June, there comes a point where people just have to get on with living their lives. Buying and selling property goes on regardless for those who need to move. Our transaction levels have been better than expected of during the last quarter and just yesterday there was news from Halifax Price Index that house prices had risen for the first time in five months. Softer markets provide great opportunities for those moving up the ladder, whilst the weak pound continues to make London an attractive place for foreign investment. Is it a buyers market? If you’re looking to sell in these uncertain times you must expect buyers to behave as if it’s all on their terms. Be prepared for cheeky offers and expect lots of viewings before buyers are ready to commit. It’s at times like these when you need a strong negotiator on your side, and that means the best agent you can get with an expert understanding of their local market. The result of the election is not great for the London property market but there are glimmers of light. While I don’t think prices will drop – given the shortage of stock available – there is little prospect of price growth on the horizon. However, life goes on and the weak Pound will prove attractive to foreign investors so let’s see what happens over the coming weeks and months. If you want to talk to someone about your property, please don’t hesitate to call me on 020 7397 9976 or contact any member of my team. How has Airbnb affected the London rental market? Where are the best areas to invest in West London? How will Crossrail impact London property prices?